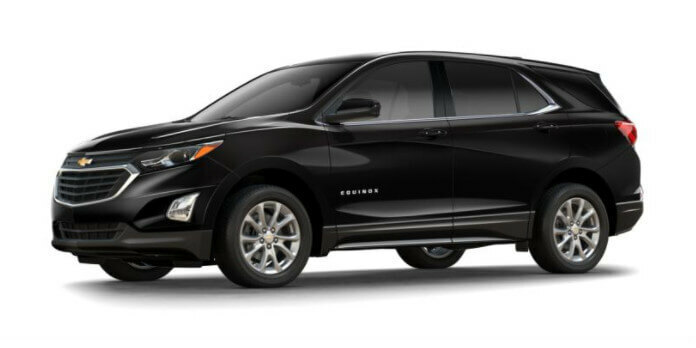 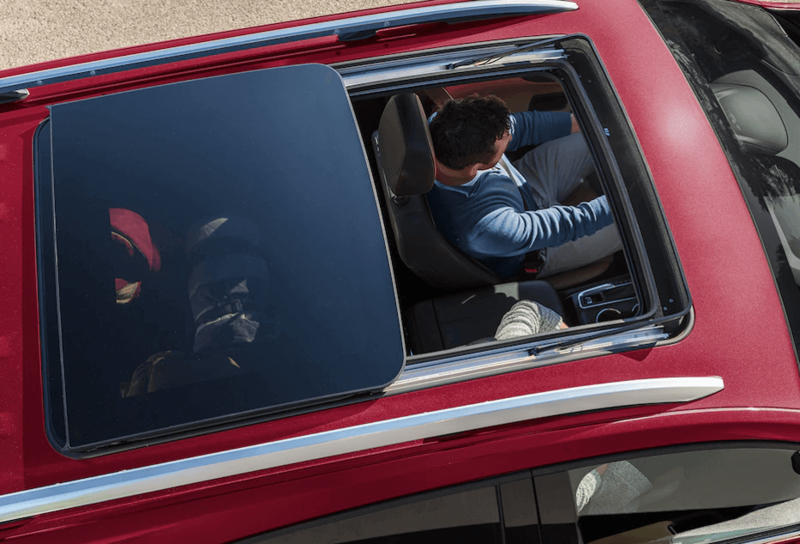 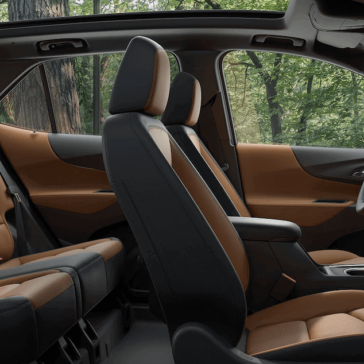 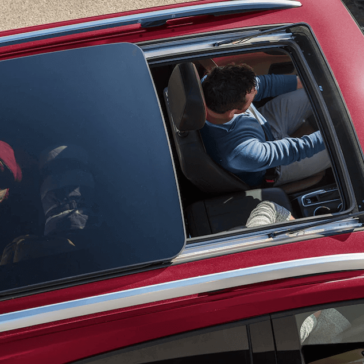 Abundant features aren’t the only reasons to love the petite Chevrolet equinox. 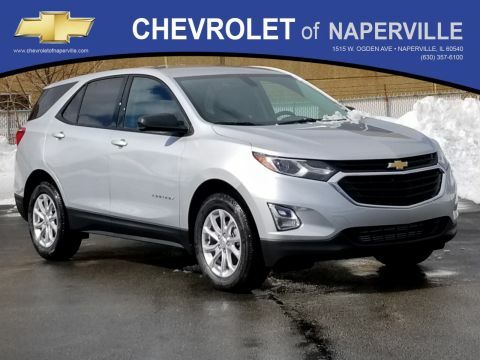 The automaker has equipped the compact crossover SUV with potent, fuel-efficient powerplants sure to light Naperville and Aurora drivers. 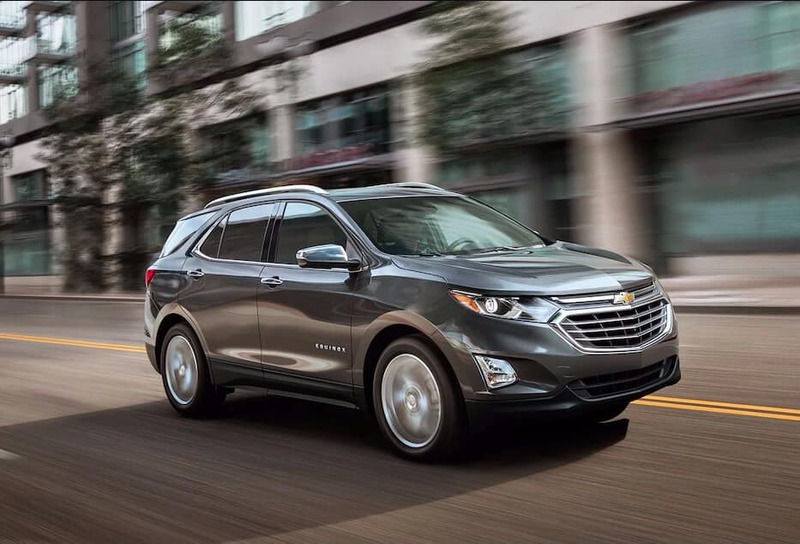 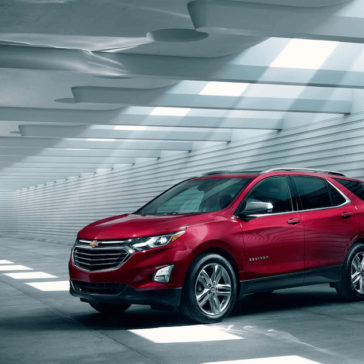 Potent engines and drivetrains aren’t the only reasons to love the Chevrolet Equinox. 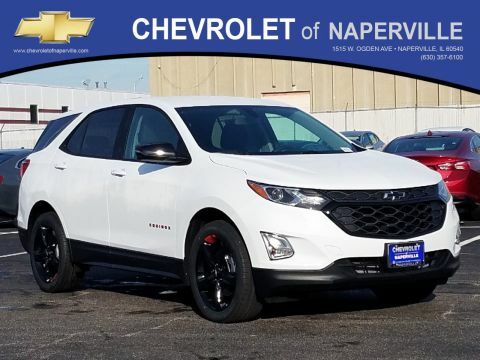 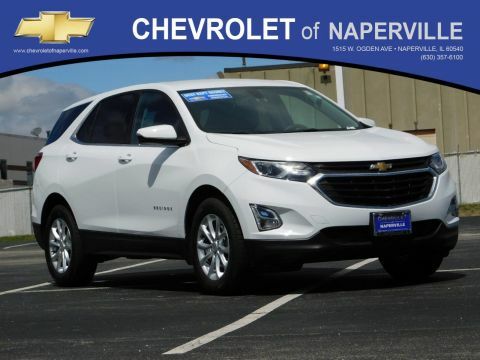 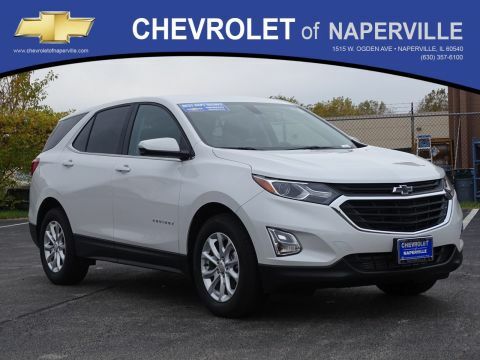 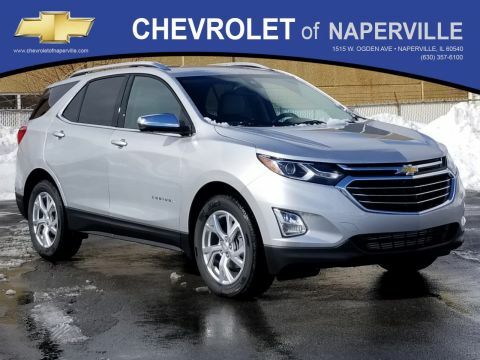 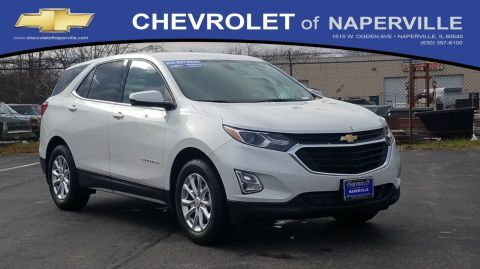 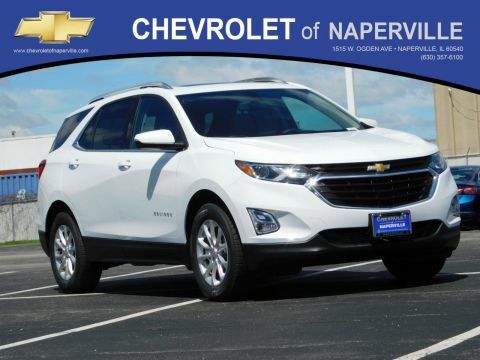 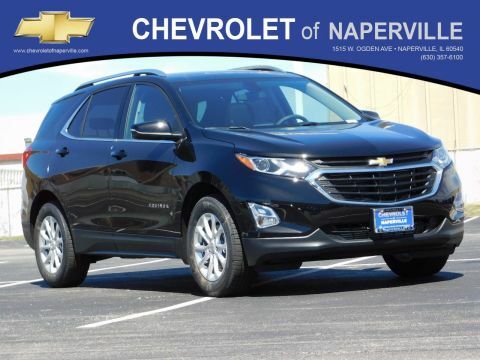 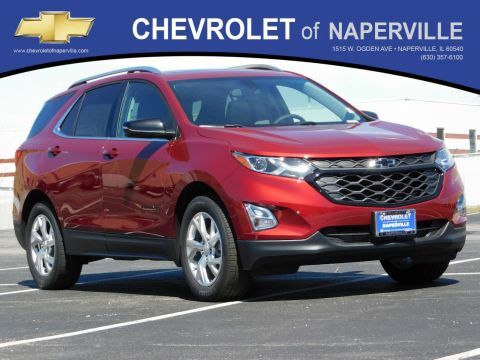 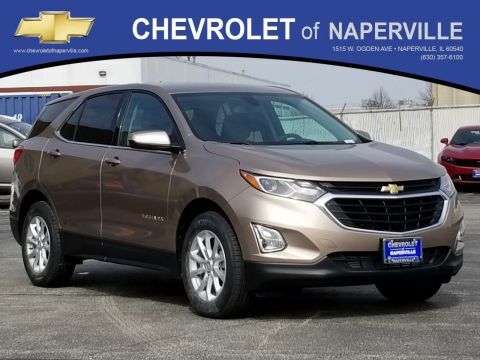 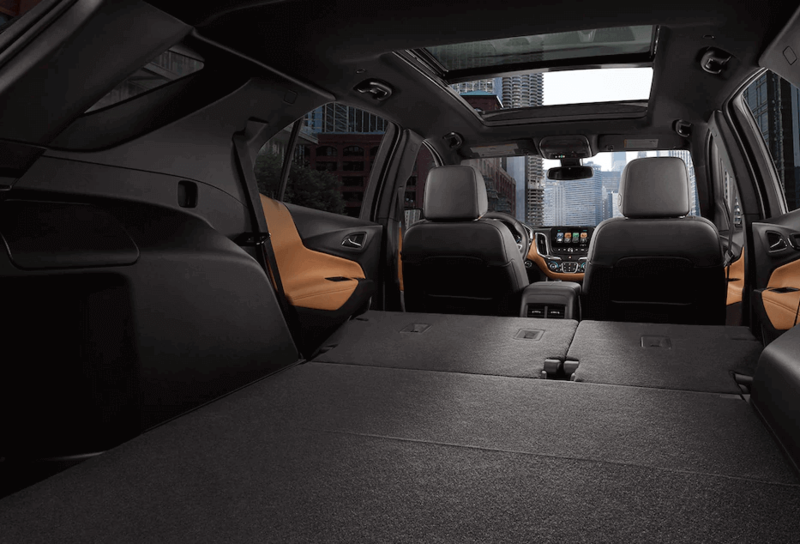 The compact crossover offers loads of optional advanced features that have made it a top choice for savvy Naperville and Aurora drivers. 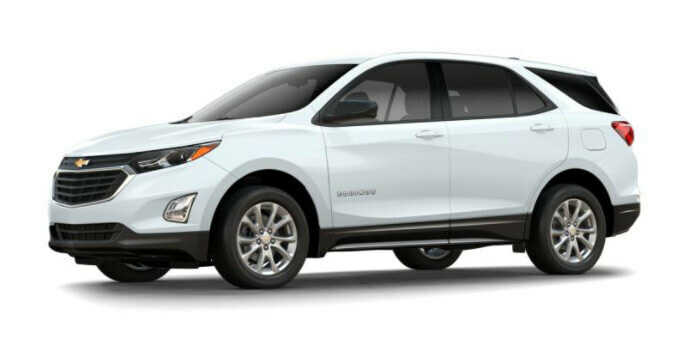 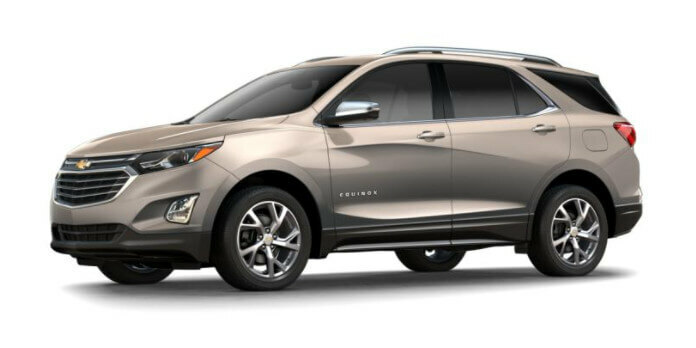 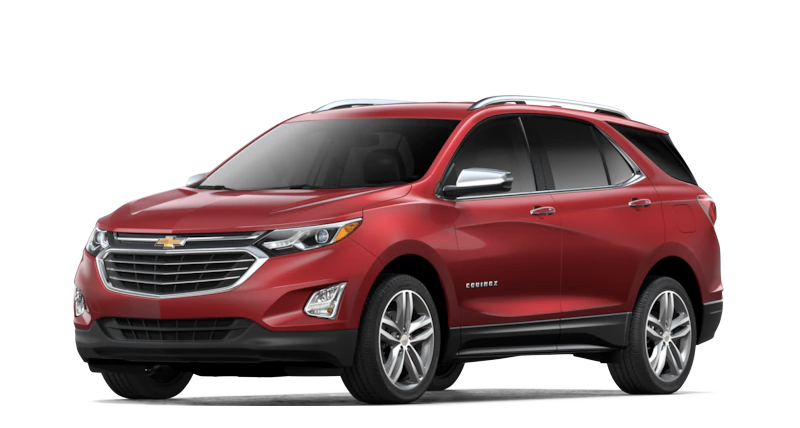 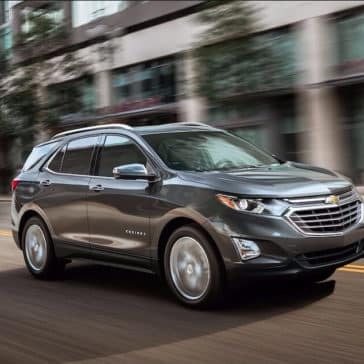 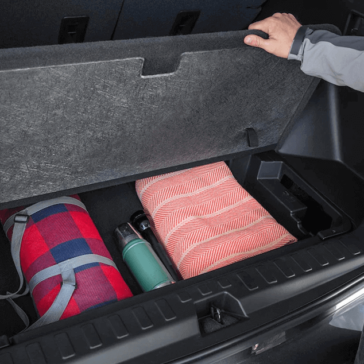 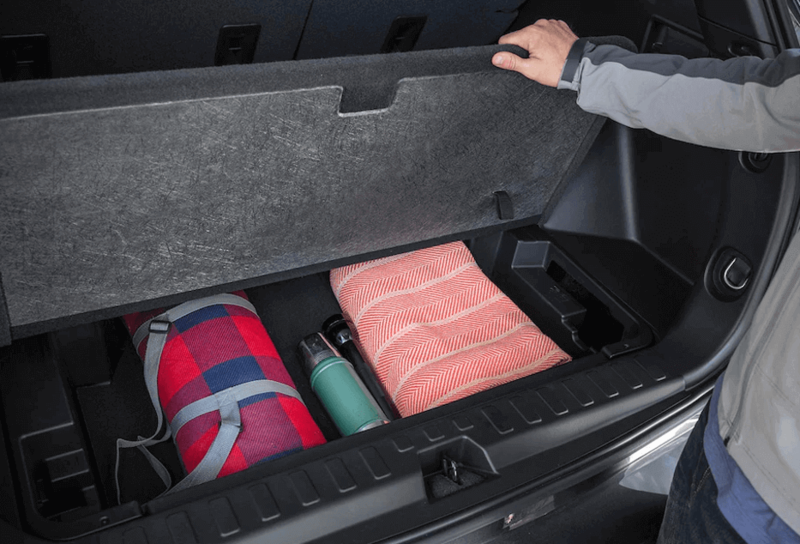 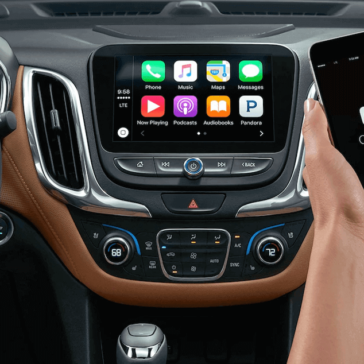 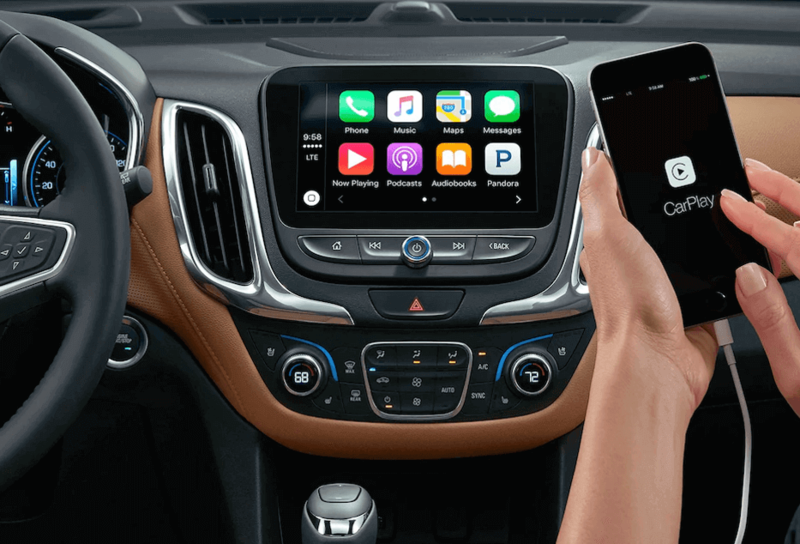 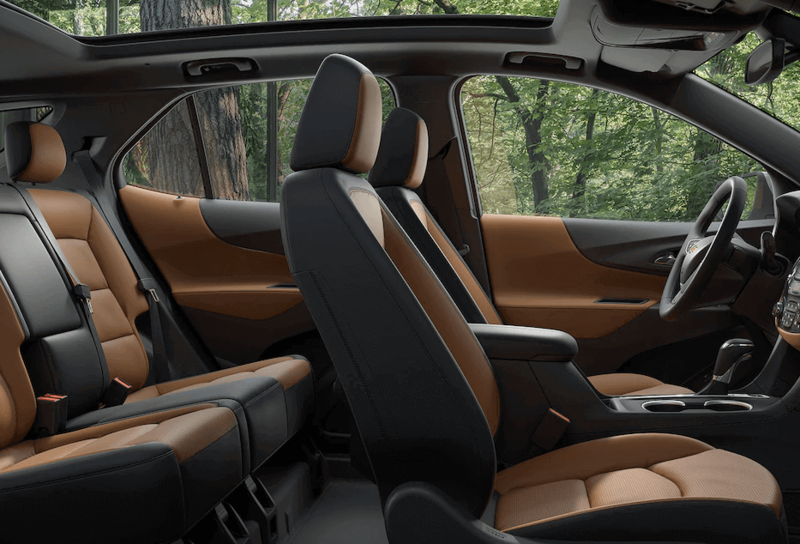 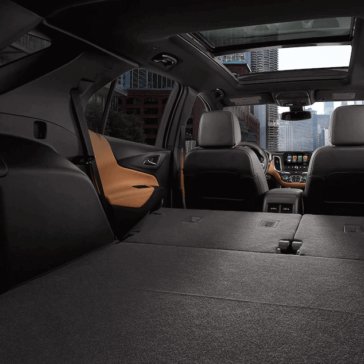 The 2018 Chevrolet Equinox offers premium features at a low price. 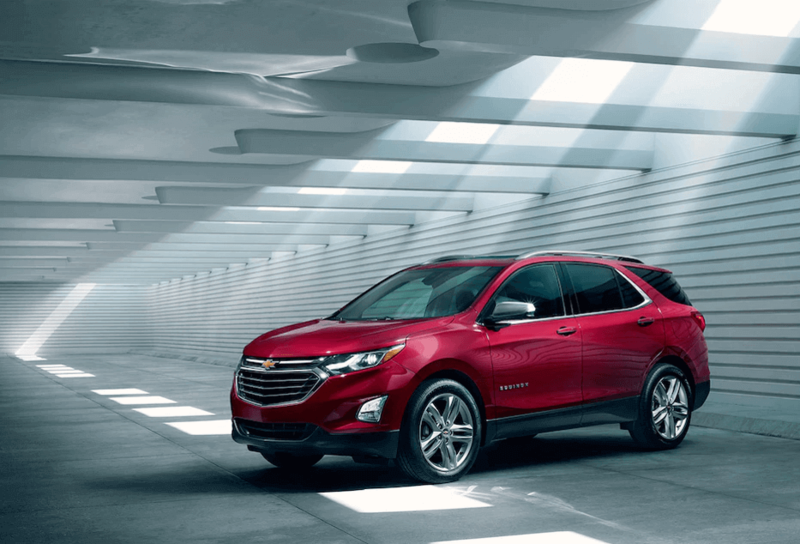 Explore your trim level options to see how much you can save on a new Equinox.